Lewisville, Texas: Sterling Pub Co. Very Good in Good dust jacket. 1985. Hardcover. 0806955821 . 9/11 had a world famous wine school. This is it's famous wine course in a book. It's a uniquely intoxicating trek through the world of wine that will turn you into an enthusiastic expert in no time. Illustrated. Dustjacket has photo of the restaurant inside looking out the windows, showing the view from the top of the World Trade Center. ; 4to - over 9¾" - 12" tall . 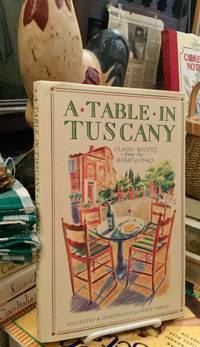 More books like this are on sale from Lavender Path Antiques and Books at 30% off!